Want to switch it up this Easter? Up your gifting game and get your friends and family the ultimate gift from JD! If you can’t decide what to get, we’ve made it easy for you by letting you in on some of our top picks! Whether you’re picking up gifts for the kids or treating a loved one, our Easter gift guide has you covered! For kids set to receive waaay too many chocolate eggs this Easter, why not treat them to something a little different? From their favourite trainers to downsized looks and accessories, our kids’ Easter Gifts collection has something to suit everyone. Easter is the official mark of Spring and the weather is finally heating up. Sounds like the ideal time to switch up their wardrobe for the season! 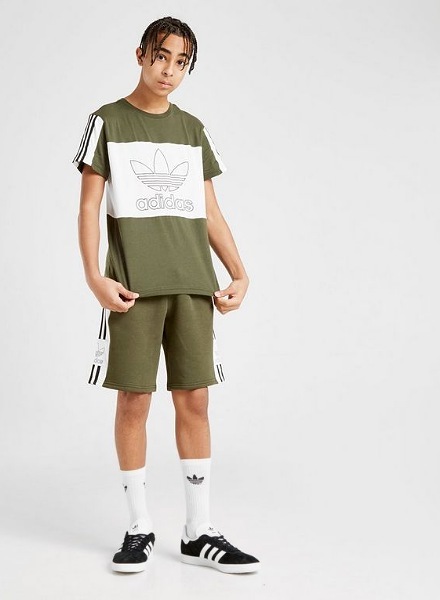 In true adi style, adidas Originals are bringing this matching Spirit T-Shirt and Shorts set for junior’s, which reps the legendary 3-Stripes and Trefoil logo. 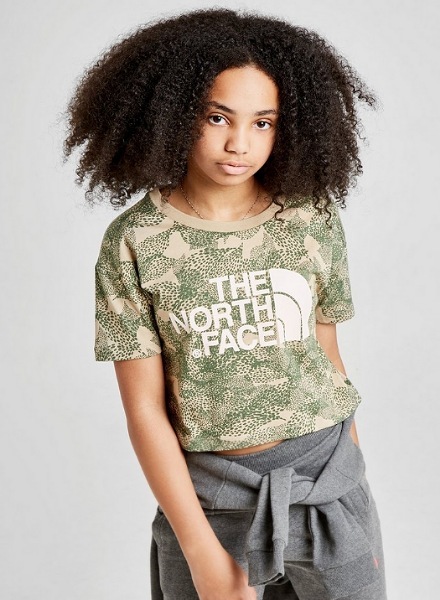 For the gals, The North Face Crop Logo T-Shirt brings camo vibes to their look – the perf’ gift for girls wanting to keep ahead of trend. When it comes to children, adidas go downsized with this Colour Block T-Shirt/Shorts Set – perfect for playing out in the school holidays. For the smallest of sneakerheads, we’ve the latest trainer releases as well as old-school classics! 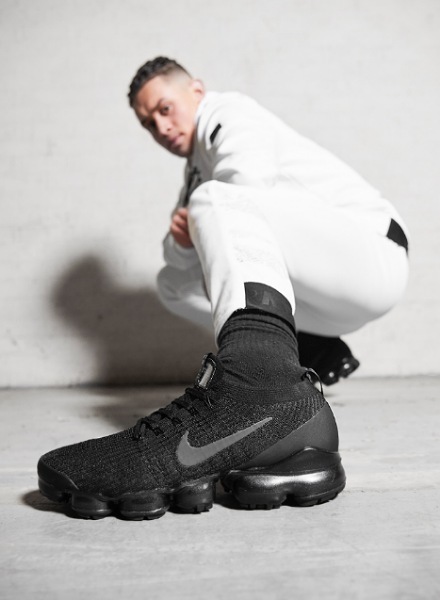 Perfect for kids needing the hottest new drops, check out the VaporMax 2019 from Nike. 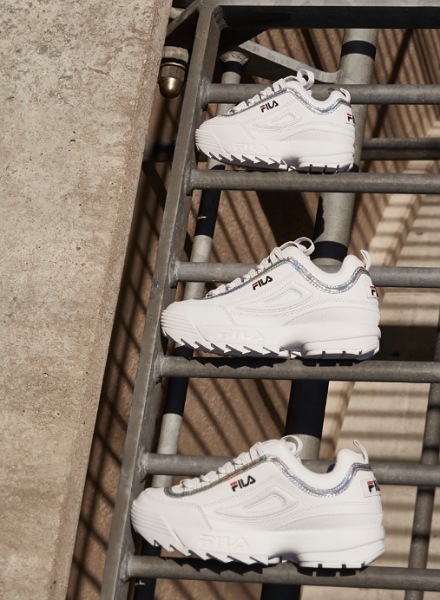 If they wanna’ make a statement when they step out, the Fila Disruptor does just that. Upgraded with metallic silver overlays, these chunky trainers bring clean looks for Spring. 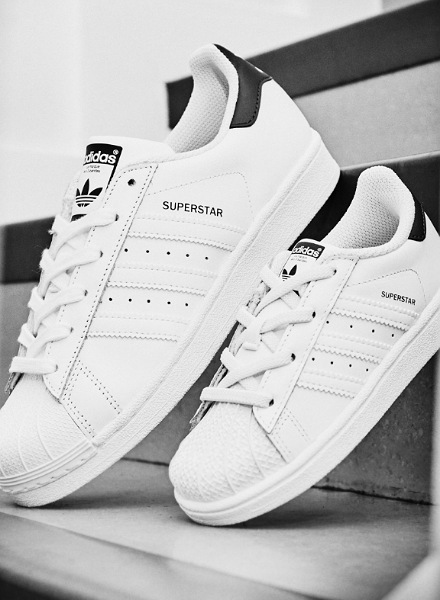 For the smallest of the small, adidas has infants’ covered with the Superstar – a downsized icon bringing classic looks to every small step. 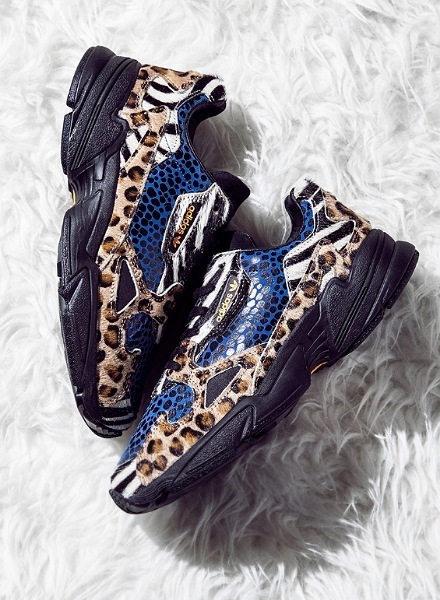 Get the latest JD-exclusive colourway here! Whether you’re shopping for your mates, boyfriend, dad or brother, our men’s Easter Gifts collection is packed with fire ‘fits and sneakers guaranteed to make someone’s Easter weekend. Simple but statement, this taped set from Nike is built for off-duty days. The classic Black Tee gets a Nike upgrade with Swoosh branded taping running down each sleeve. Keeping it comf’ the Tape Fleece Joggers are essential for someone spending their weekend eating allllll the chocolate eggs. 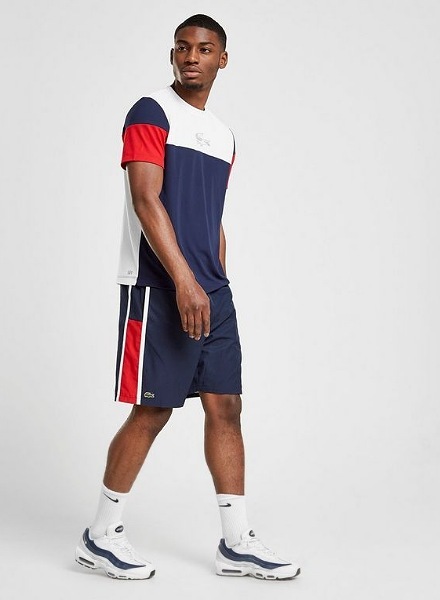 If he likes premium style, Lacoste has him covered with the Contrast T-Shirt and Footing Shorts set. In a bold, colour block style, this comfy ‘fit brings a retro edge to their off-duty wardrobe. For the ultimate sneakerhead, JD is home to the latest drops, classic silhouettes and loads of JD-exclusive colourways. Shop the latest in footwear online here! Bringing clean looks for Spring, the Air VaporMax Flyknit 3 is Nike’s latest edition of the iconic sneak. Dropping in a Platinum colourway, these futuristic trainers pair up with any ‘fit. For something more retro, fresh colourways of the Gazelle just dropped, including this statement, JD-exclusive look in black and orange. For long weekends of lounging, this two-piece suit from Calvin Klein is the ultimate pick! In a cute cream and pale blue colourway, the Full Zip Hoodie and Band Track Pants bring a luxe look to your weekend ‘fits. Il Sarto literally just landed and their collection is packed with Spring essentials that make the perfect gift! Find out more about the brand and shop the entire collection on site now. Something diff? Get them steppin’ out in box-fresh sneakers this bank hol. 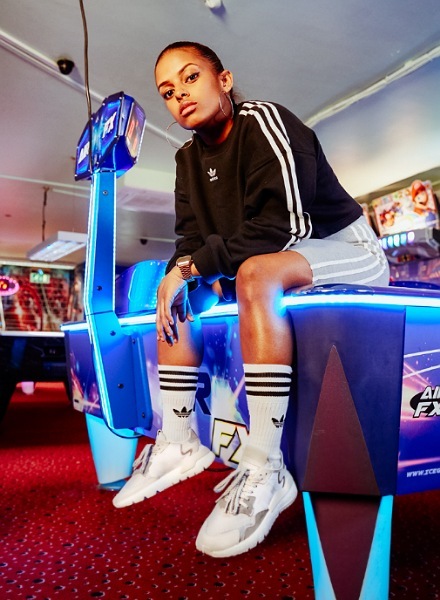 adidas’ Nite Jogger just landed and these trainers are the perfect combination of retro and modern – keeping babes seen after dark! With so much to choose from, we totally get choosing the perfect gift can tough! Why not put the decision in their hands with a Gift Card? Sent via email or text, our brand new eGift card goes straight to the recipient, letting them choose exactly what they want this Easter.